As Saint Paul reminds us, “We were indeed buried with Him through Baptism into death, so that, just as Christ was raised from the dead by the glory of the Father, we too might live in newness of life. For if we have grown into union with Him through a death like His, we shall also be united with Him in the resurrection.” (Romans 6:4-5). 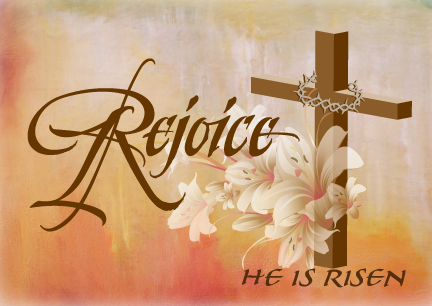 May this Easter season be one of blessings and graces for all of you, may the peace of the Lord reign in your hearts, in your families, and in your environments.